Wildcard Enters World of Warcraft! Wildcard is proud to announce the arrival of WoW guild Easy as the newest, and largest, branch of the Wildcard family tree, and we couldn’t be happier to welcome their highly talented officer corps, raid members, and guild community into our humble little Horde. Despite being a young guild, Easy –now Wildcard– has put in phenomenal time and effort to climb the raid rankings, while at the same time prioritizing their guild community. Ranked 12th world-wide and 2nd in the US, the raid team’s skill speaks for itself. After getting to interview Easy’s dedicated and incredibly professional Guild Master (Luminol) and officer corps (Ikkuza, Sean, and Vapour), it’s easy to see why the guild’s community is as thriving as its raid team is skilled. Easy question first: how did Easy get started? Sean: I raided with a top-5 US guild called Duality. When that guild broke up because the leadership no longer had time, a couple of us decided to keep things going. The guild actually formed on the backs of five or six top-5 US players, and then we just recruited random people. It sounds like a meme, but it was pretty much a couple high-end players that picked up a few random people who ended up to be really, really good, and we just continuously built on that. It’s mostly been friends reaching out to friends and, to be frank, a little poaching from other guilds, too. We’ve been putting the pieces together piece by piece. Sean: In our first year we finished US 11th, and we started the tier two weeks after everybody else. Our very first well-established tier we got US 4th, then US 3rd, and now we’ve finished this one in US 2nd. Would you consider yourselves a tight group, or more of a rotating roster? Lumi: We’re always recruiting new people, but until two raids ago we didn’t really have a core roster – Now we do. We’re always trying to improve the roster, but I feel we have a solid, tight-knit group in our community and our raid team. Sean: Like Lumi said, there’s people coming in and people going out, but a lot of the bonds that we’ve built over the course of this game are strong enough that, even after they stop playing, we keep in touch with a lot of our players. For example, I had a kid six months ago, so I had a baby registry. People in the guild held enough interest to ask for the registry and I got over 10 gifts from my guildies. I also had three guildies at my wedding two years ago. What does Easy’s hierarchy look like? Is there a single leader, or does everybody share responsibility? Lumi: I’m the Guild Master, but the officers help me run things. We do straw pulls a lot. We joke about it in group, but we do straw pulls to see everyone’s opinions on things. We generally try to run [the guild] as a group, but at the end of the day it comes down our decisions as the officer corps, and then me as Guild Master. Sean: In terms of day-to-day tasks we each have roles and responsibilities. Vapour and Ikkuza are newer officers – they make sure that when players make mistakes, or there are errors during a raid, we address that; they also maintain our guild bank. I handle recruitment and in-raid calls. Lumi also does in-raid calls and oversees everything. We handle each part of the machine and Lumi is the manager. Everyone has their own part to play so no one person is overwhelmed. What do raid preparations look like for team Easy? Sean: We generally get early Beta invites because we’re the US second guild, and once that happens we start testing bosses. We have a player from each role record [gameplay]. We hold weekly meetings where we do our normal raids on Tuesday and Wednesday, then for the first three to four months before a new tier comes out we set aside four hours on Sundays and pick one or two bosses and go over a strategy that the officers have outlined. We give people time to criticize it, question any decisions, add on to it, and then revisit each boss. Sean: Outside of that, the main components that go into it are making sure that we stock up our bank with gold, making sure that we all have lots of characters ready, and making sure that everyone’s on the same page. We generate a mission statement, create a goal for the guild, talk about everybody’s personal goals – it’s essentially all preparation for four months before a new tier drops. It’s characters, strategies, everything. The officers direct it, but our guild lets all raiders and trials have equal involvement in it. It’s a whole-guild exercise going into a new tier. Vapour: And at the end of every tier we do exit interviews with all of the raiders to get a feel for how they feel we did, how they feel about the guild in general, what we can improve on, and what their goals are for the future. Vapour: I think that the entire guild has the goal of maintaining US second, and going for US first. And hitting the top 10 world rank; that’s really our goal going into Battle for Azeroth. We’re maintaining and improving, and everyone is prepared to commit the time to do that. There don’t seem to be a lot of incentives for raid teams to compete, is this all for the glory? Vapour: It’s all for the glory. There used to be things like realm-first achievements, and maybe some in game rewards. Now it’s mostly glory and the thrill of being top. Sean: It’s kind of like we’re the old dogs of gaming, if I’m being honest. There’s still a lot of players in WoW, but a lot of people have moved on to PUBG, League, and things like that. It’s mainly for the community, a little bit of the glory, and continuing to push. We’re all very competitive people at our nature, and that’s something that brought us together.  Joining Wildcard means Twitch streaming, what does live streaming mean for Easy? Ikkuza: Steaming is something that’s new for us. There’s a lot of guilds around us that stream progression, but none of them are currently as high ranking as us. A lot of people have the mentality that streaming is bad for progression because it distracts the people who are raiding. We’ve decided to stream progression despite this because we think that we can handle the consequences without it being too big a detriment, and we think that it’s going to help the scene grow. Ikkuza: The only other detriment to streaming is that the other guilds can see what you’re doing. And if they take what you’re doing and beat you with it, it’s a terrible feeling to lose a rank just because you were streaming. Vapour: Yeah. If you have strong strategies and weaker players, that’s where you have the biggest risk – people with better players could just execute your superior strategies and pass you. But I think our players are at a caliber where even if people are able to mimic our strategies they won’t pass us. What does joining Wildcard mean to you as leaders of Easy? Sean: As someone who’s played WoW now for about 10 years, in the competitive scene of WoW, outside of PvP, there really hasn’t been a whole lot of structure or money out there. At BlizzCon they have the Overwatch tournament, they have the StarCraft tournament, they even have a PvP tournament – but the majority of World of Warcraft is actually PvE. People doing dungeons, people questing, people raiding, and I think that that’s a really big deal. I think there’s a community in WoW –there’s millions of players– and I think that this is an untapped market. While there’s really not that competitive nature of tournaments, every tier there’s hundreds of thousands of people on Twitch that watch the first weeks of progression. Sean: After Wildcard approached us, we all talked about the positives and the negatives of being under contract. Overall, we feel this will be a super positive experience that will really validate an integral part of a lot our life styles; raiding doesn’t have a lot of tangible benefits in terms of money or anything. The main driving force for the majority of this guild has been the friendships that we’ve formed, and that we enjoy spending time together.  Now that there’s an organization backing us we’ll have the opportunity to see tangible benefits, and grow our guild and our community even more. When can your followers start watching the next big guild raid on Twitch? Lumi: Right now we’re at the end of the current expansion, so we won’t have a raid until the new expansion comes out, which is scheduled for September 21. It’ll be a few months after that that we get the next raid. And you can meet the rest of the raid team through the WoW roster on the Wildcard website. 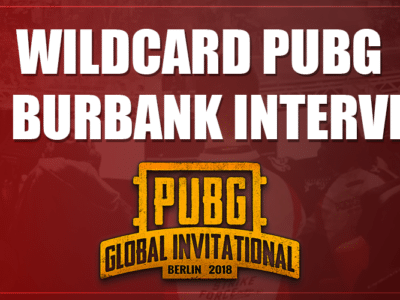 Interview with Wildcard PUBG on going to Burbank!